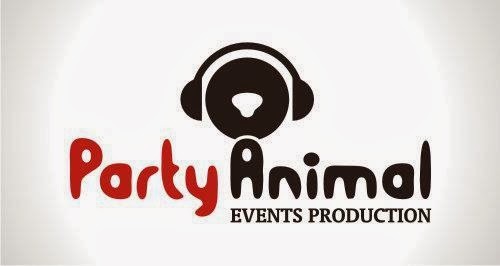 Hey Teens, are you ready for the next Beauty Pageant this 2014? If you have that poise, personality, and inner beauty then you are ready for the MISS TEEN PHILIPPINES 2014. It's more than just a beauty pageant, it is the Premiere Nationwide Search for the next youth role model who firmly believes that education is the key to success. partners with the Honorable Usec. 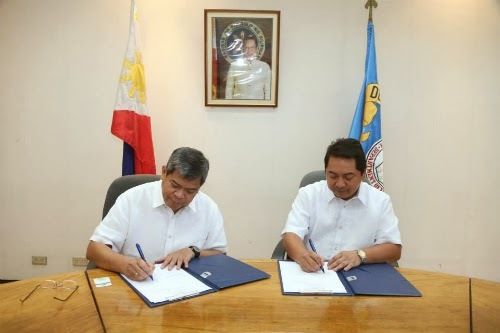 Mario A. Derequito represented the DepED in MOA signing activity. The pageant is a fun way atmosphere wherein its goal is to help young woman to develop intelligence, politeness, grace, character, integrity, passion and uniqueness that will uphold today's youth who recognize the value of a solid education. 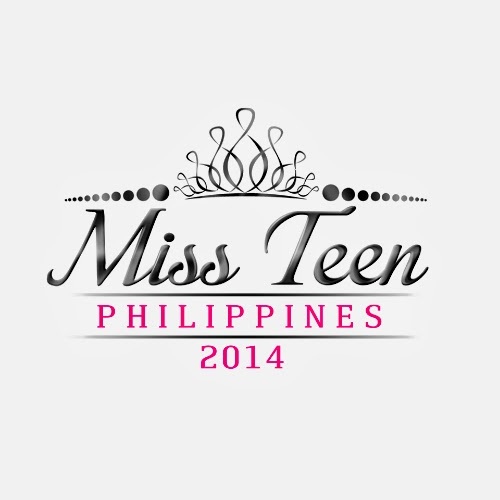 The search is on for the NEXT MISS TEEN PHILIPPINES 2014. With Regional Screening and Regional Finals in CEBU, DAVAO, CAGAYAN DE ORO, ILOILO, NAGA, BAGUIO and MANILA. The Top 5 Candidates for each region will vie for the title at the Miss Teen Philippines Finals that will be held in Manila on May 31, 2014. 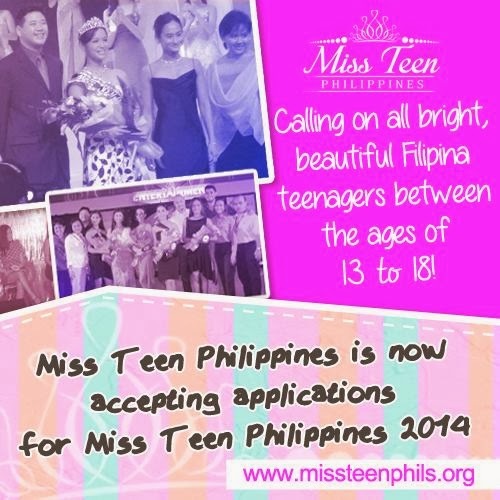 Miss Teen Philippines is now accepting applications for the 2014 pageant. Do you have what it takes to be the next Miss Teen Philippines? Read and find out how to join.